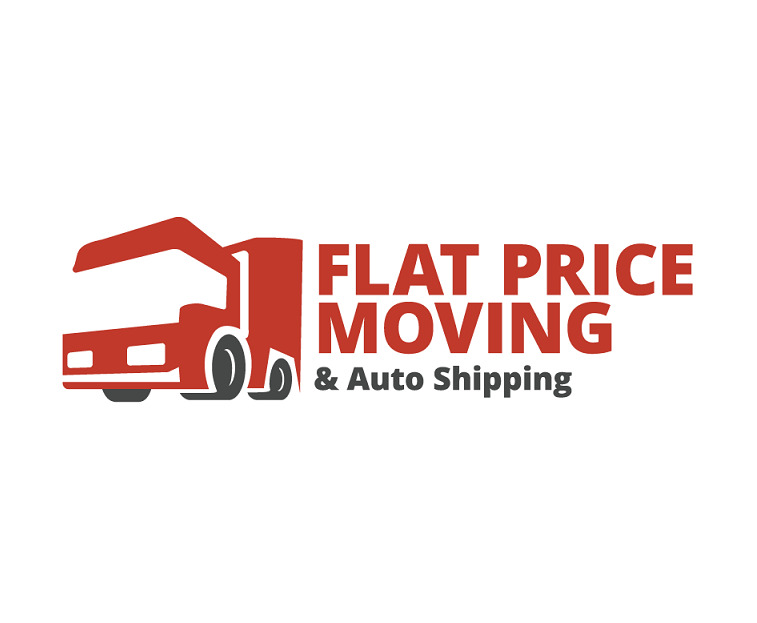 Flat Price Moving and Auto Shipping takes care of all of your moving needs. PackingWe specialize in packing your entire household, from disassembly to assembly of your items — antiques, furniture, and electronics. We provide all the necessary materials — wardrobe boxes, tape, furniture blankets, and shrink wrap. We also have crating services to pack your unique and valuable items.StorageWe provide is a 30-day free storage for your household items at the origin state, which is climate controlled with audio and visual surveillance cameras. Your items will be safe and secure while in storage. 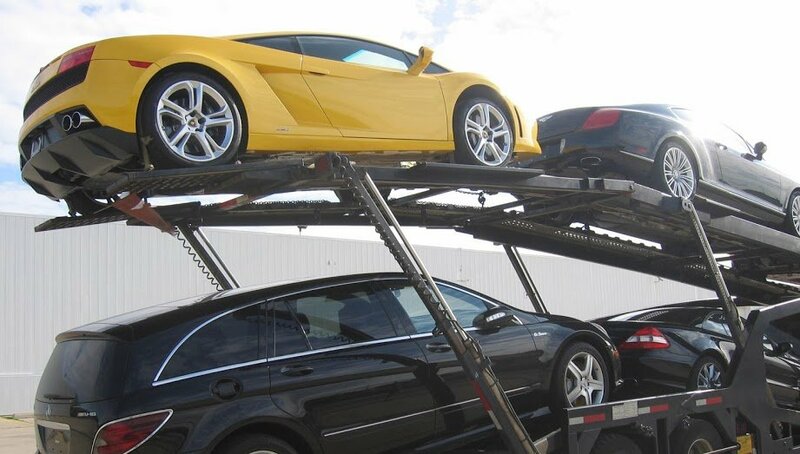 Auto Transportation We provide door-to-door and port to port open or enclosed auto transport nationwide. Whether you have a classic car, motorcycle, auction vehicle, or oversized vehicle, we take great pride in delivering your vehicle safely and securely in a timely manner. Guaranteed PricingWe pride ourselves on guaranteed pricing. There are no hidden fees or charges. The quote you receive from us is firm, and you will know exactly the costs involved in the move and transportation. Expertise Our expertise in moving and transportation guarantees the safest, most efficient options for your moving needs. We use only the most updated equipment, and the best drivers for a safe, timely delivery. Established in 2005. Flat Price Moving and Auto Shipping has provided full moving and auto transportation services nationwide for over 10 years. 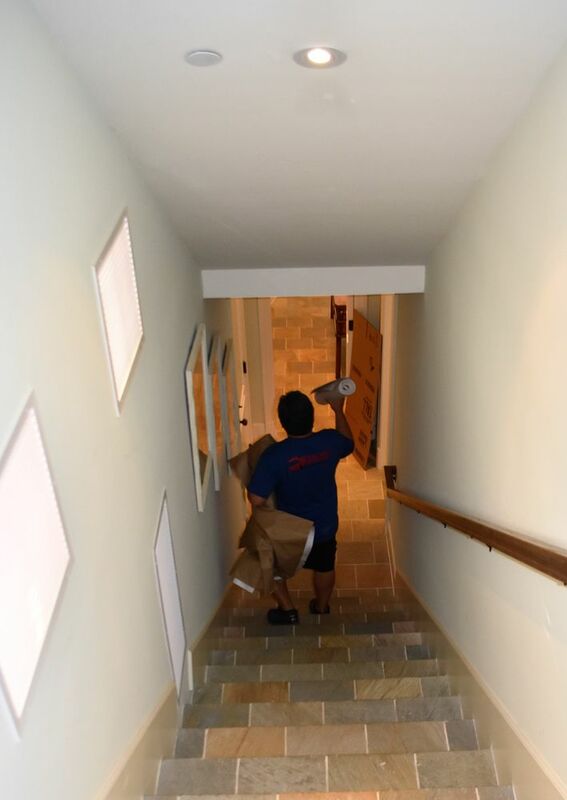 With our goal of 100% customer satisfaction, we have served and continue to serve residential and commercial customers all over US.We offer competitive pricing to help you receive the best, safest, and timely long distance moving options with our guaranteed flat rates. We are fully licensed, bonded, and insured for your safety and security. By packing and unpacking all household items, and providing packing materials for our customers, we can make your move easier. By crating unique and expensive items, our customers can have their minds at ease, knowing their items are safe and secure. By using the best and efficient moving methods and equipment, we have provided the safest and most efficient moving solutions for each individual customer's needs.We are happy to create a customizable moving package for you. Give us a call today for a free quote! Awesome experience! Everything from beginning to end was super easy and communication throughout was top notch. Cars were delivered in great condition:)Thanks! 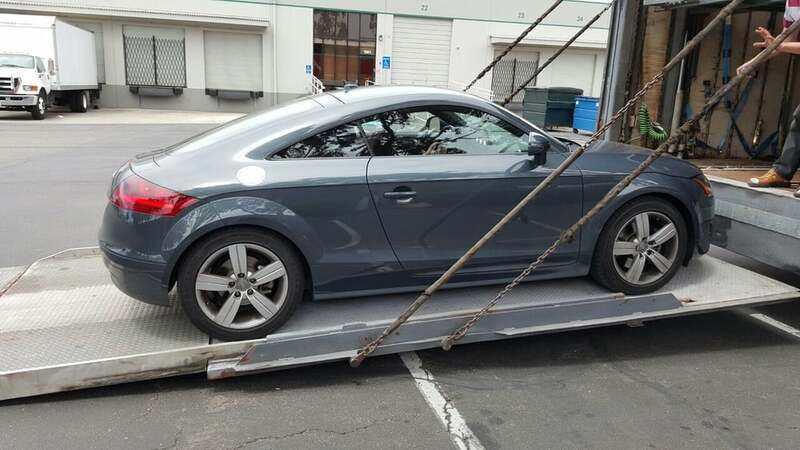 I am highly satisfied with the household- and car-shipping services that Flat Price provided for my recent move from Los Angeles, CA to Tucson, AZ. All staff members whom I contacted via phone and email are efficient and helpful. The drivers and movers are all very professional and accommodating. They consistently tried their best to accommodate my availability and schedule. My car arrived at Tucson promptly without much, if any, scratch or damage. My household items arrived within the expected 10-day delivery window but I still hope that they could have arrived a bit earlier ( as it is a relatively short distance move) . Overall my experience with Flat Price is very pleasant. I would definitely use its services again for my next move and recommend them to my friends! My daughter goes to school in Tennessee. Instead of driving her car down and flying back I thought shipping was a better option. We put some things in the back to ship with the vehicle. My wife and daughter flew out sunday to receive the vehicle and some belongings she need to sorority rush. I called Hank on sunday but he had the day off. Another customer service rep said they would have Hank call me. Monday comes, no vehicle, wife and daughter STRESSING (to put it mildly). Finally Hank calls me on Monday, I tell him my concerns and make no attempt to hide my displeasure. Hank apologized many times and told me he would handle it. I don't know how but a truck showed up the next morning and the vehicle was delivered 24hrs later. Within the promised delivery window!I would have given 5 stars if the pickup wasn't botched.5 stars to Hank for his customer service!I own a business and know things get messed up for whatever reason, but it's how the mistake is handled that makes the difference.I WILL use Flat Price Auto Shipping again!